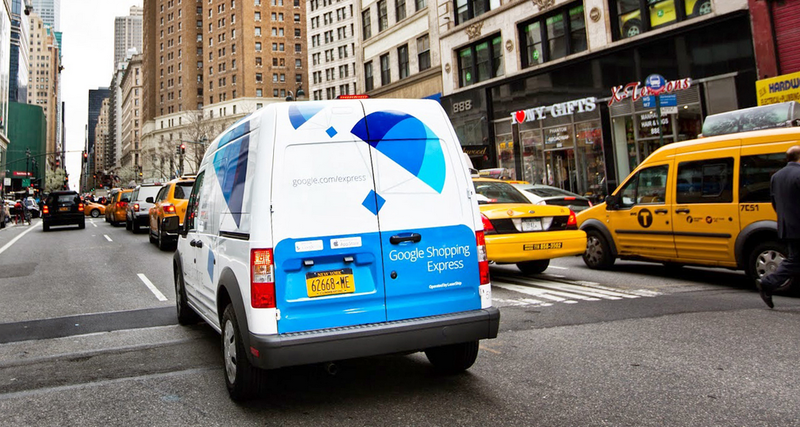 Today, Google announced that they have expanded the service to Manhattan and West Los Angeles. For LA, areas include Culver City, Inglewood, Marina Del Rey, Santa Monica, Venice, West Los Angeles, and Westwood. In the coming months, they will expand Los Angeles service to Bel-Air, Beverly Hills, Pacific Palisades, Playa del Rey, Playa Vista and West Hollywood.. In New York, Google is covering the entire island of Manhattan. In LA, you can order products from stores like Costco, Guitar Center, L’Occitane, Smart & Final, Staples, Target, Toys “R” Us, and Walgreens. In Manhattan, shopping options include Babies “R” Us, Costco, Fairway Market, L’Occitane, Staples, Target, and Walgreens.